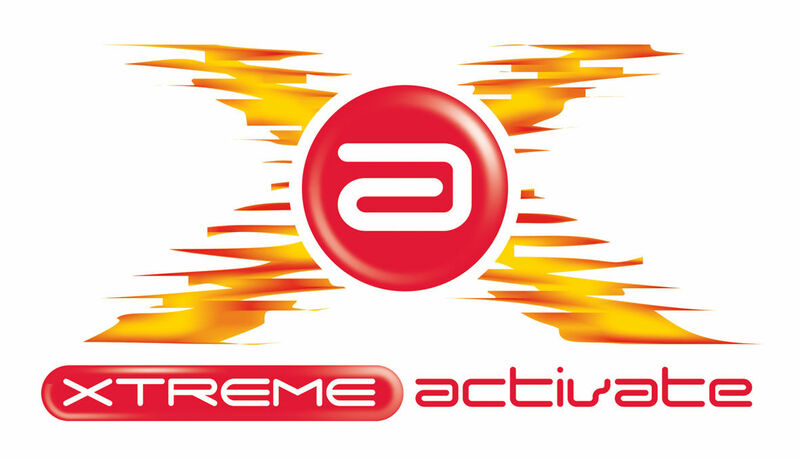 Xtreme Activate is a fun packed day that will entertain and challenge young children. This exciting holiday course is split into two different age groups (5 - 8 years and 9 - 12 years) and then further to groups of 16 children to two coaches. Children attending Xtreme Activate take part in activities such as ice skating, bowling, swimming - 9yrs + every day (for children 5-8 years only on certain days), track time (weather permitting) and arts and crafts. With such an array of activities, a great time will be had by all. Every child being booked onto Xtreme Activate or Xtreme Activate Xtra will need a form completed to register and a form completed for the administration of emergency medication. Please click on the links below to print off and complete prior to registering a child onto the course. Guildford Spectrum accepts a variety of different childcare vouchers for Xtreme Activate and Specky's Creche. Please call Customer Services on 01483 443322 for further information. This activity gives children a wonderful opportunity to gain a taste of skating if inexperienced or a chance to brace the ice with their skills for the more experienced. The younger ages will be able to skate with the knowledge that they will have their own sectioned off area of the ice so more focus and emphasis can be given by the activity coaches, whereas the older ages will be able to whizz around with the public during a normal session. We provide one full game of bowling. Children can test their skills against each other to try and achieve the highest score possible, knowing that they are up against watchful eyes from the other Activators!!! 9yrs + Children will be able to experience the thrills of the Leisure Pool. Coaches will also be in the water to keep a watchful eye. All slides are available to use as well as the spa area and wave pool. But beware.... the challenge is when the waves are on! 5-8yrs (on certain days) Private use of contained area of the teaching pool. Children will be fully supervised by coaches in the water as well as on poolside. Large floats, noodles, small body boards will add to the fun! Activities and games in an outside area, allows children to get some fresh air. Such games as rounders, touch rugby, splat and games with the rope and parachute. These fast, frantic and enjoyable games will improve team playing ability and trying to get an edge over the opponent. Watch out though, there may be some instances where winning can result in forfeits! During Arts and Crafts, we like to celebrate individuality. All children think differently, so why not get them started with free play. Whilst being given a specific theme, children can explore into the world of their powerful imagination to create something spectacular to take home at the end of the day. An additional bottled drink, which must be reusable with your child's name clearly marked. For security purposes, the registration form requires a password. This password will need to be given to staff when the parent/guardian collects the child. The Xtreme Activate Supervisor will keep the password secure. If the password is forgotten the Supervisor will need to be notified and a new password recorded. To book your child onto Xtreme Activate or Xtreme Activate Xtra contact Customer Services Tel: 01483 443322 (select option 3) or visit in person Monday to Thursday 9.00am - 5.30pm, Friday 9.00am - 5.00pm, and Saturdays 9.00am - 1.00pm.